ADRF wireless solutions meet your business' unique demands and provide a pathway to scale for the future. ADRF’s DAS improves the wireless coverage for students and faculties in FGCU campus in Fort Myers, FL. ADRF bring seamless wireless coverage to Seattle Tunnel, the largest double-deck highway tunnel of its kind in the country. ADRF provides multi-carrier wireless coverage solutions for Westin Hotel in Austin, TX. ADRF's ADX DAS improves public safety coverage for Consolidated Forensic Lab (CFL) building in Washington, DC. 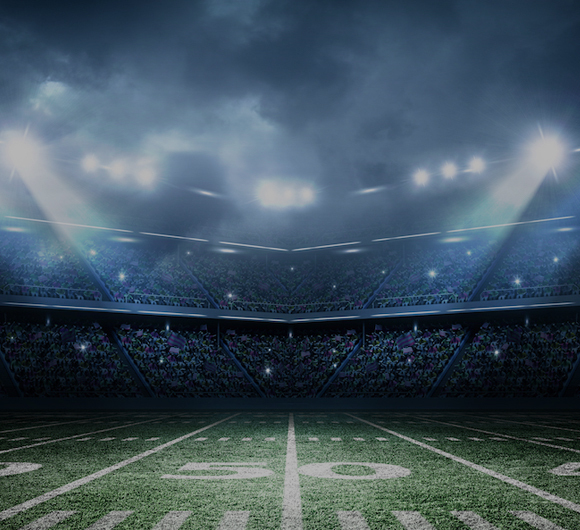 ADRF provides wireless coverage for baseball fans at Kauffman Stadium in Kansas City, MO. ADRF’s ADX DAS improves the wireless coverage for Memorial Sloan Kettering hospital in New York, NY. 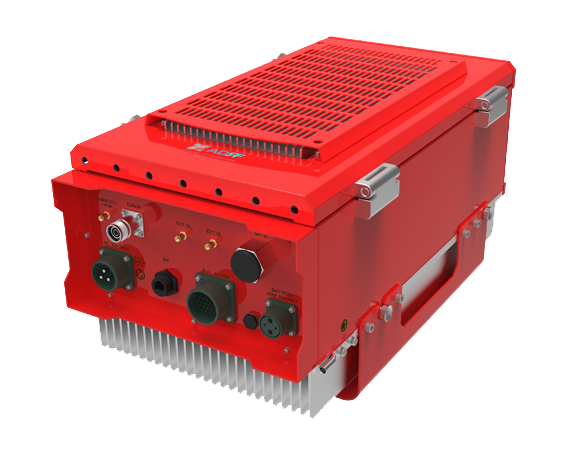 ADRF modular repeaters and public safety repeaters are known for its performance and quality. ADRF's antennas support both indoor and outdoor coverage. ADRF offers a wide variety of passive components that complement our wireless solutions. Public Safety DAS - Where do I start? The debate about what 5G will, and won’t be seems like it started minutes after WiMAX advocates threw up their hands in disappointment, waved the white flag, and conceded defeat to LTE. Every company and carrier has their own approach to creating technology that aligns to a standards not yet agreed upon. The string of natural disasters in the U.S., including Hurricane Irma, Harvey and Maria underlines the value of proper connectivity during disasters for first responders and citizens alike. Having network access in dire situations can significantly soften the impact and complications of emergency situations, provided consumers and first responders have network access. The difference between getting bereft citizens the help they need is directly dependent upon communication to and between public safety departments, including paramedics, policemen, and firefighters. By collaborating with major carriers and the U.S. government on upcoming projects, providers, such as ADRF, will expand coverage to unconnected areas and rural communities and work toward permanently closing these gaps. Consider Sprint’s “The 1Million Project” to provide better cellular and data coverage to schools and students across the country without internet access. Read our previous blog post, “Connectivity Lessons To Solve the Last Mile”[link], to learn more about our thoughts on the connected future of the U.S. and closing gap for good. Verizon’s Technology User Forum (VZTUF) gathers the company’s employees along with their external vendors and systems integrators to highlight what’s to come in the new year. This year ADRF hosted a ‘Women in Wireless’ event concurrent to VZTUF to promote women within VZW and the overall wireless industry. 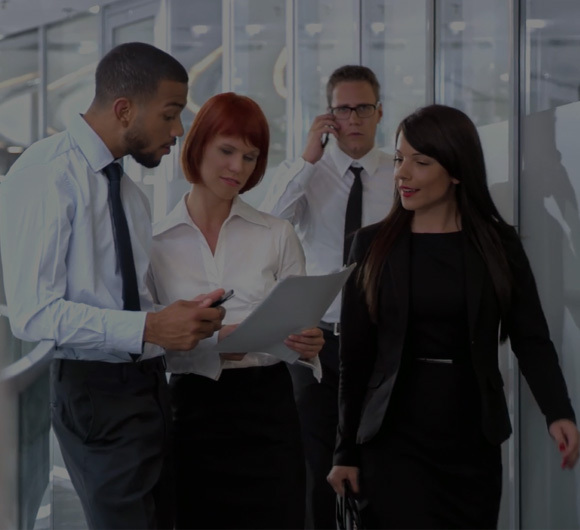 In-building connectivity is often challenging, with issues such as BYOD increasing network costs and coverage requirements. With typical wireless towers able to shoulder a limited number of connections from a location, enterprises and businesses have to make do with what is offered or take proactive steps to provide reliable, blanket connectivity to employees. In mid-June, our team attended a number of events in Las Vegas, including DASPedia, NFPA Conference, DAS and Small Cells Congress, and the Safer Buildings Coalition. 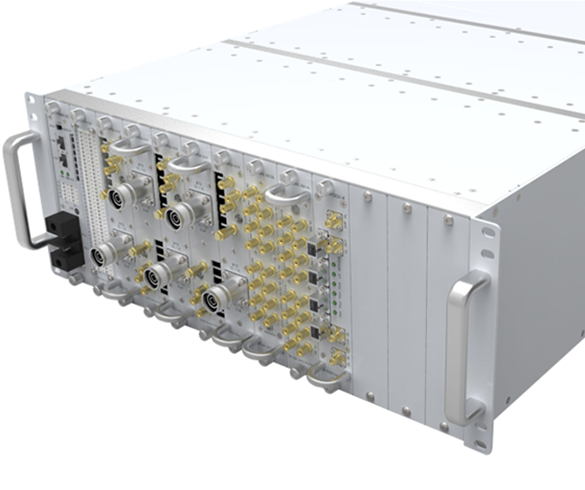 Systems Integrators play a critical role in making ADRF successful, taking our hardware and oftentimes, identifying ways to incorporate it into connectivity solutions that we’d never even considered. In early August, ADRF attended and sponsored the Safer Buildings Coalition Safety Training event in Dallas, Texas. Our own Greg Najjar participated in a panel that looked at the business cases for indoor wireless coverage solutions. For the telecommunications industry, 2018 has laid much of the groundwork for 2019. Each generation of wireless technology has revolutionized how people communicate and consume content. Second-generation cellular networks, for example, allowed people to text one another. Earlier this month, we attended the International Wireless Communications Expo (IWCE) in Las Vegas, Nevada at the Las Vegas Convention Center from March 4th-8th, 2019. 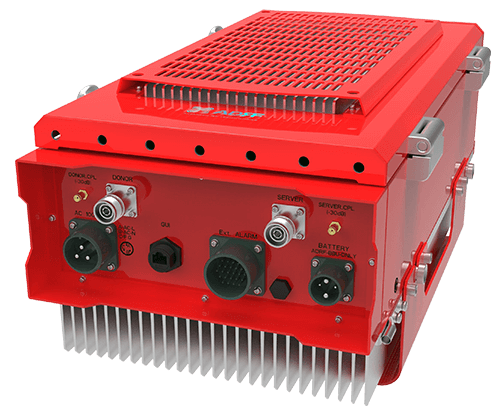 At the show, we announced the upcoming certification to the UL 2524 standard for our Public Safety Repeater Series and Battery Backup Series.